Fashion is ever-evolving, it’s changing and all the sartorial choices we’re making, fashion brands are creating that magic for us. 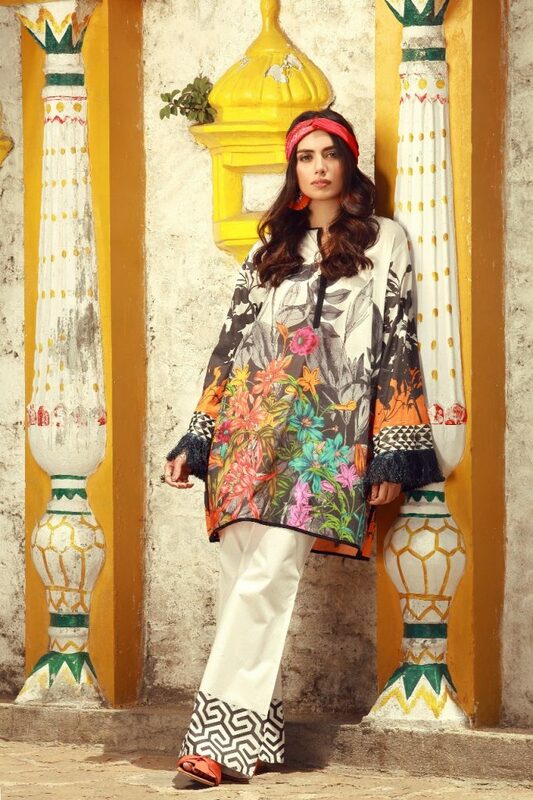 Pakistan’s most-loved brand Khaadi just came out with yet another fine unstitched collection that is a brocade of colours, prints and details inspired from the timelessness of the East. The collection takes us back in time with the display of textures and colours that reincarnate the soul and cultural heritage of an era unbeknownst to us. 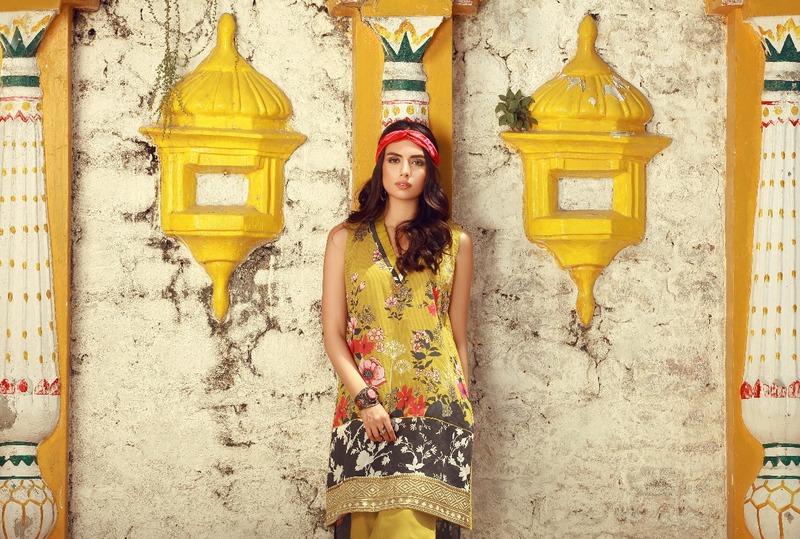 Khaadi’sMidsummer Collection offers an abundance of prints, designs and textures along with elements that show a side of East in all its glory and form. With the release of 119 designs, you will find a little bit of everything, from traditional to bold and feminine prints, where each print is spun into presenting the classic culture into the modern world without hindering its essence. So you have the option of 3-piece plain and embroidered lawn suits and 2-piece shirt and pant embroidered and printed lawn suits and the introduction of brosha fabric designs – the perfect mix of print and print and embroidery that act as the divine guidance behind the Midsummer Collection. The East personifies opulence and exoticism in fashion and dreams of travel and wanderlust, which is every designers fashion aspiration. So Khaadi’s Midsummer Collection plays with tales from the East and narrates them with modern twist with the use of different fabrics and gives a fresher perspective to a forgotten era through colours and grandeur. The Midsummer Collection comes at an affordable range surmounting to your delight of being able to afford as many prints. From Rs. 0000 (lawn/lawn embroidered – 3 piece), and Rs. 0000 (shirt and pant plain/shirt and dupatta and shirt and pant embroidered – 2 piece). Khaadi’s Midsummer Collection is out in stores now, so go grab a suit or two from the array of prints and flaunt magnificence in how you wear your clothes like never seen before.